A number of our members took in the Lethbridge RSCDS Workshop on April 12 -14, 2019. It was an amazing event. ​Wishing you a speedy recovery!!! ​ We can't wait to see you dancing again!!!!! WELCOME to the 2018 - 2019 dance season! Love dancing?? Come back to dancing or come and try it out! No partner is required. Everyone is welcome! 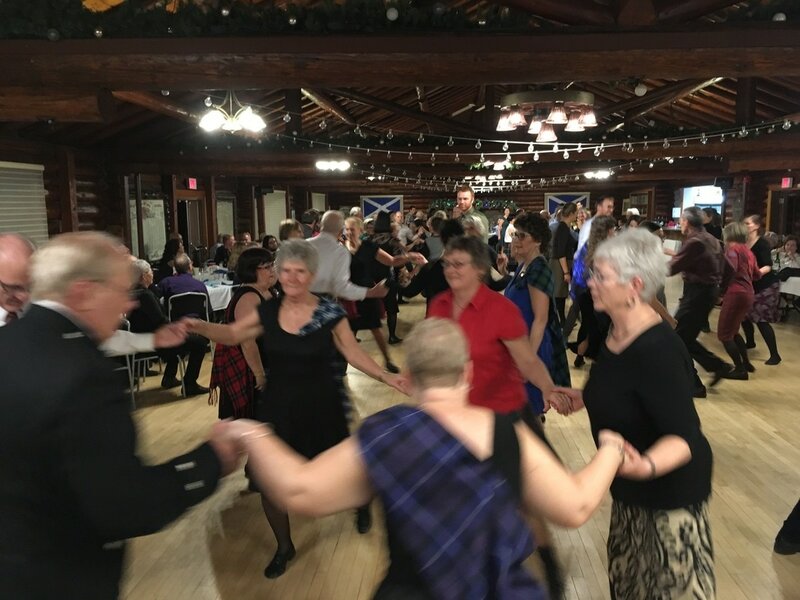 Come experience awesome, lively Scottish music, have fun, get great exercise and meet new friends. Classes suit all abilities from beginner to advanced dancers. Classes are taught by RSCDS certified (and amazing!) teachers. 8424 95 Ave NW, Edmonton. or you have a ton of dance experience. ​We'd Love to see you!! In the event of inclement weather, classes will be postponed. Members will be notified by email or phone by 3 pm the day of the event.